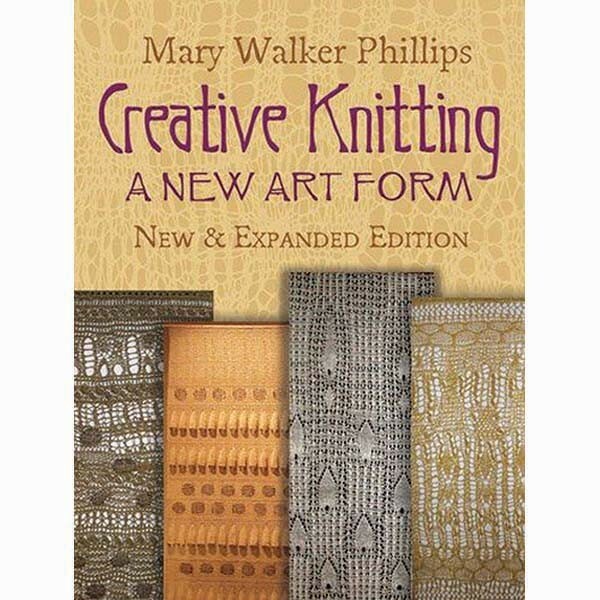 In the new and expanded version of Creative Knitting, Mary Walker Phillips provides inspiration for producing large works--hangings-that she knitted as gallery and office-building installations. Instructions are included for some obscure and intriguing knitting techniques. Softcover.